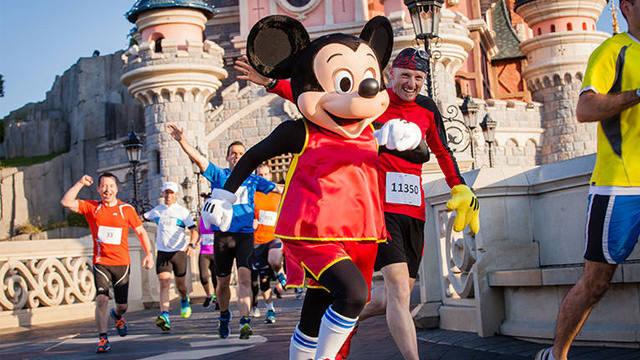 The Disneyland® Paris Run Weekend is for everyone who has ever “wished upon a star” for that perfect course! 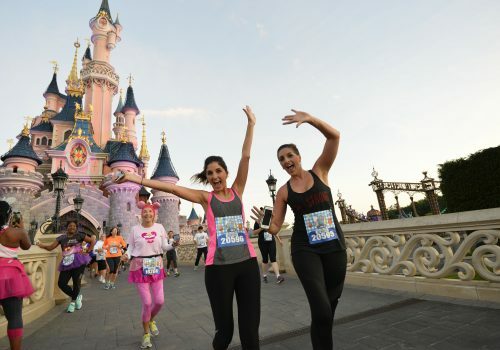 The Disneyland® Paris Run Weekend 2019 is the storybook run straight out of a fairy tale. 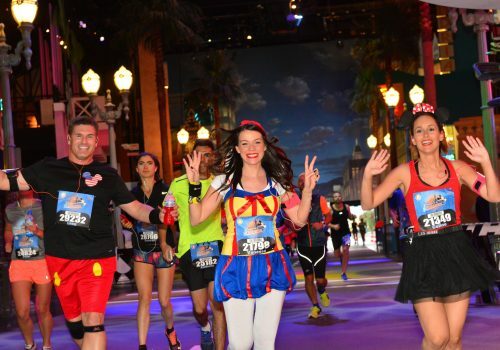 Run through two spectacular Disney® Parks full of special events and races for all the family. This unforgettable weekend will leave you with memories to last a lifetime. So, on your marks, get set and go for miles of smiles on a magical run through Disneyland® Paris. 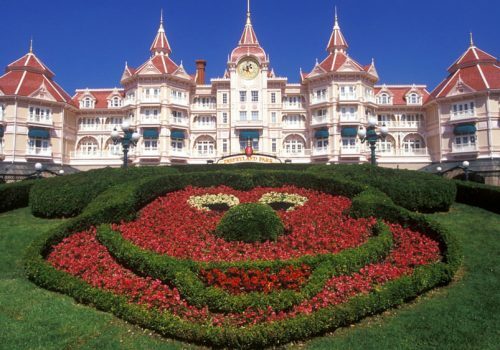 Greatdays Travel Group are an award winning, top performing Leisure Group Operator for Disneyland® Paris. Their dedicated Disney team are here to help you every step of the way. So you are in safe hands when it comes to booking your Disneyland® Paris Run Weekend in 2019. Follow Run to the Magic on Facebook, Twitter and Instagram for updates leading up to the Magical Weekend! With a variety of races taking place, everybody has got the chance to be a part of the Disneyland® Paris Run Weekend 2019. When choosing somewhere to rest those weary legs after running, you are spoilt for choice! With 7 Disney® Hotels, all with their own unique themes, you will be sure to find the right hotel for you. We have a range of different packages available and you can find all the information on the prices right here. Check out the extras available to make your trip even more magical, including Character dining and meal plans to save you money. 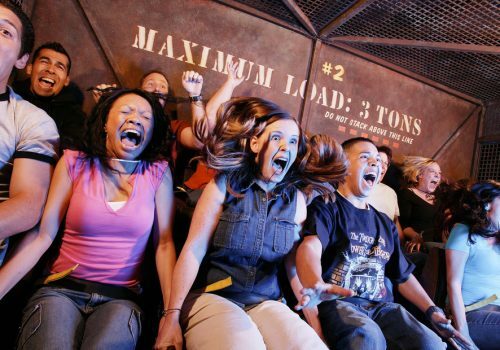 With 2 Disney® Parks to visit and explore, there is something for everyone including big thrills, family fun and spectacular shows. Check out these pictures from previous Disneyland® Paris Run Weekends and we know you are going to want to join us next time. Throughout the whole process the team have been extremely helpful and friendly. Without any hesitation we would use your company again because of this level of service and the fact that we feel confident that if we have any questions or concerns they will be dealt with. Everyone I dealt with were SUPERB. The service provided was clear and well thought out. Email responses received from a person not a generic automated email was most welcome and calls were answered quickly. They handled my over-the-top Disney excitement very well indeed! The team were wonderful, lots of helpful communication which was very much appreciated. Run To The Magic provided great service, full credit to the team. Very lovely company to deal with. Staff were extremely helpful and answered emails and queries very quickly. Would definitely use again! Run To The Magic did a great job with my booking. I loved the fact that they provided emergency mobile numbers in case something happened whilst you were at Disneyland Paris. Brilliant customer service.